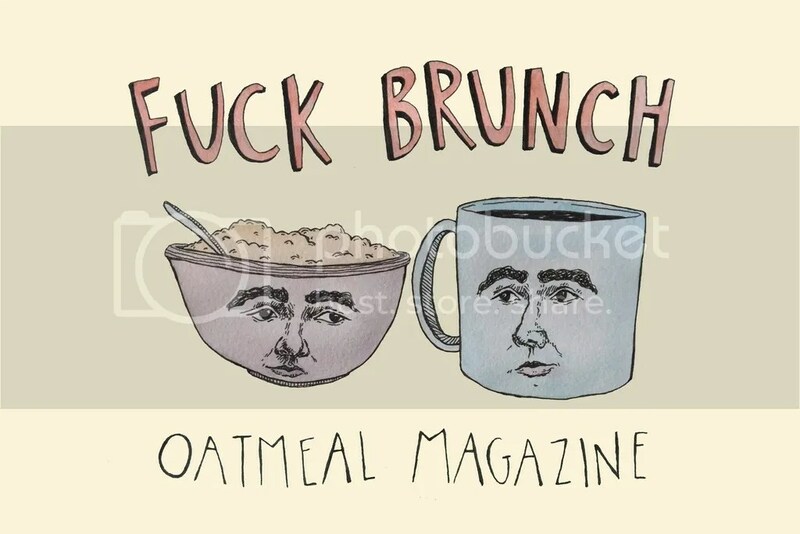 Posted in ANNOUNCEMENT | Comments Off on ANNOUNCING OATMEAL MAGAZINE!!!! Posted in Uncategorized | Comments Off on on a break! holy waffles, it’s been almost a year (oof, only a year?) since we last posted here, so we won’t even try to fill you in on what’s happened since then because… we’ve all aged at least 50 years, and we don’t know where to start (or really feel the need to try) ! anyways. 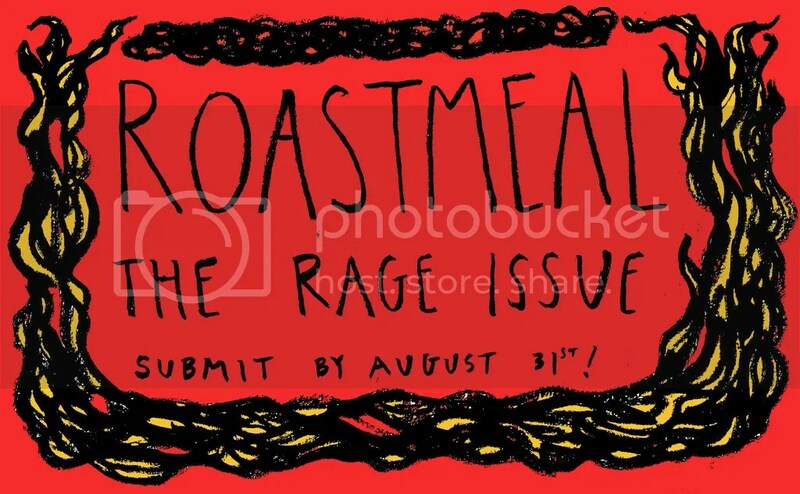 ROASTMEAL: the rage issue is a stunning fireball we can’t stop looking at, and you should all get a copy if you don’t have one yet! and! we have a new issue coming out this saturday, OATFEELS: the tender issue. it is BEAUTIFUL and TENDER and will make you WEEP and FEEL THINGS very deeply. we hope you all will come celebrate with us at our favorite EM Wolfman Books and listen to a gorgeous reading by our incredible contributors, and dance to magical dreamboats SPELLLING and Collander, and you know, cry with us! huge thanks to our super talented friends at IRRELEVANT PRESS for printing this issue on pink paper and riso printing the covers with blue ink on brown paper !! we are so proud of this issue and grateful to everyone who has been part of it. see you saturday to celebrate community and tenderness and art and friendship! Posted in Uncategorized | Comments Off on OATFEELS: the tender issue! this saturday! Hello again! Where have we all even been? We’ve really missed you. It might be too much to get all caught up on almost an entire year (sorry! it’s been a weird year! ), so we will be swift, and there will be pictures. 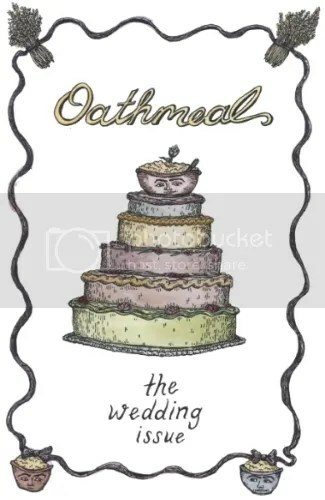 Last July, we released Issue 9, OATHMEAL: The Wedding Issue! 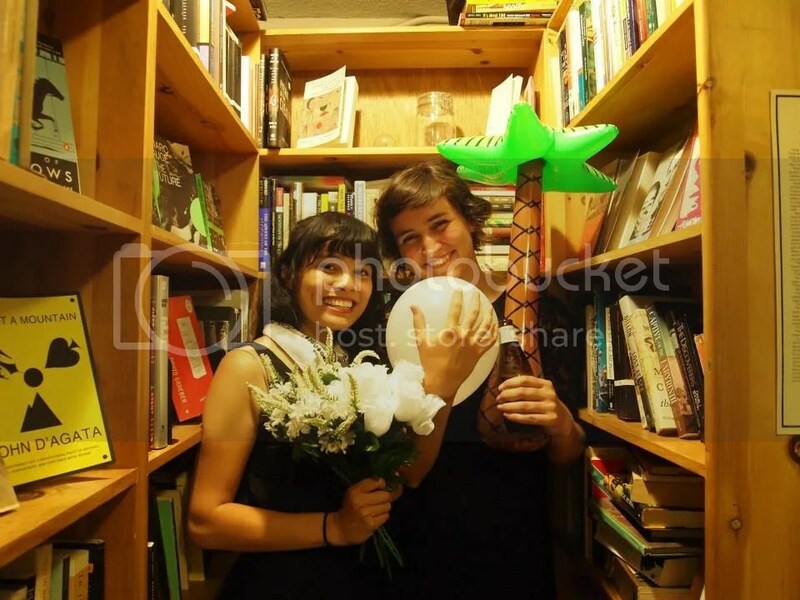 It was magical and we had bouquets and strawberry cobbler and we all got married to ourselves, and everyone left feeling a little less lonely in the world, which is really always our hope here in Oatmeal HQ. Then! We took Oatmeal on our cross-country ROADMEAL tour and ate cheap shellfish and got caught in harrowing thunderstorms on our way to move fearless leader Trisha to North Carolina, where she’s raising a real ruckus in grad school. 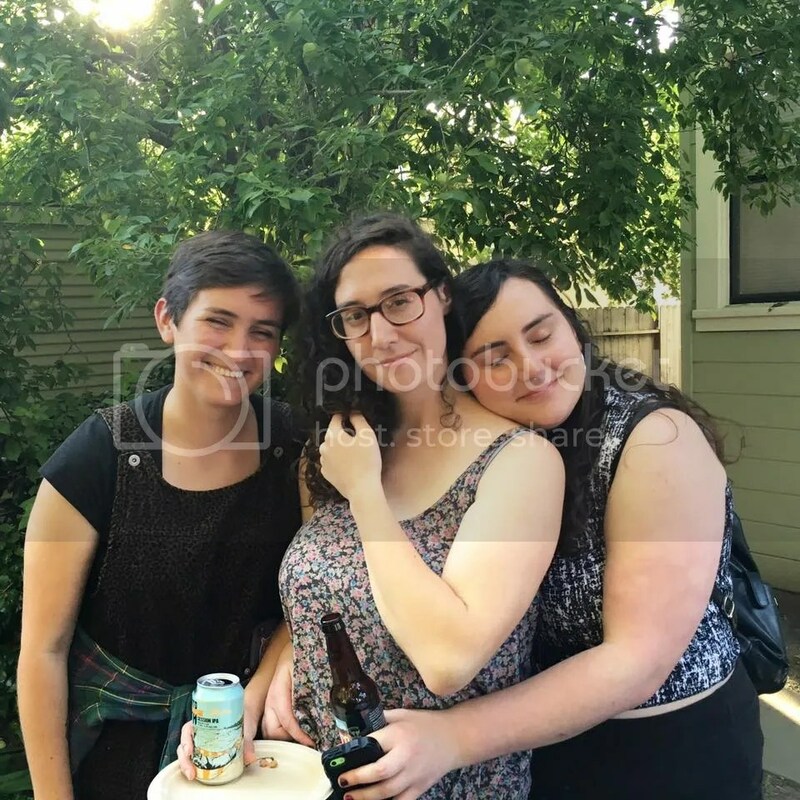 Claire returned to Oakland and just walked around petting other people’s cats for a couple of months, and then co-built Oatmeal’s new SUPER TEAM, starring the incredible Ali Giordani, Holly Sanderson, and Roz Sternberg (read their bios here!). 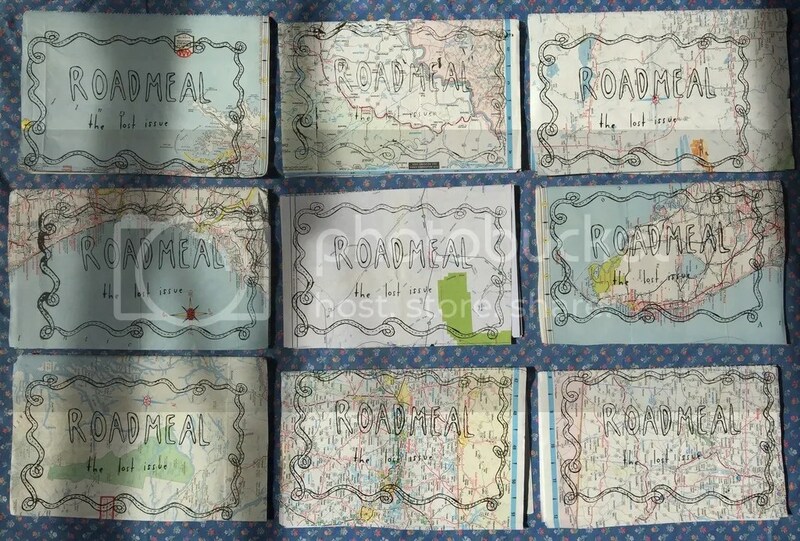 Fueled with winter porridge and new friendship and some gut-warming submissions, we all dug our paws into the oatmeal trough and kneaded and seasoned and stirred until we had our beautiful Issue 10, ROADMEAL: The Lost Issue. This issue is fierce and thick with feelings of loss and adventure stories and words that we can hold onto to feel more whole. We released it in March at EM Wolfman, and SPELLLING performed her gorgeous and ethereal songs from her new album, Crayola Church! We also had an easter egg hunt and wrote some postcards to the future. You can pick up a copy at Pegasus Books or EM Wolfman, or feel free to contact us and we’ll figure out a way to get you one. And now! We’ve scuttled through the past and now we’re in the NOW, and it’s May 2016, and maybe you don’t know this, but that’s pretty wild! Because it means that Oatmeal (as an idea/Wordpress site/thing that Claire and Trisha would have ‘meetings’ for) IS FIVE YEARS OLD! We made it to kindergarten! And it’s time to celebrate all of you for giving us your art and energy and hilarious jokes and for making this beautiful thing thrive in all its weird ways. 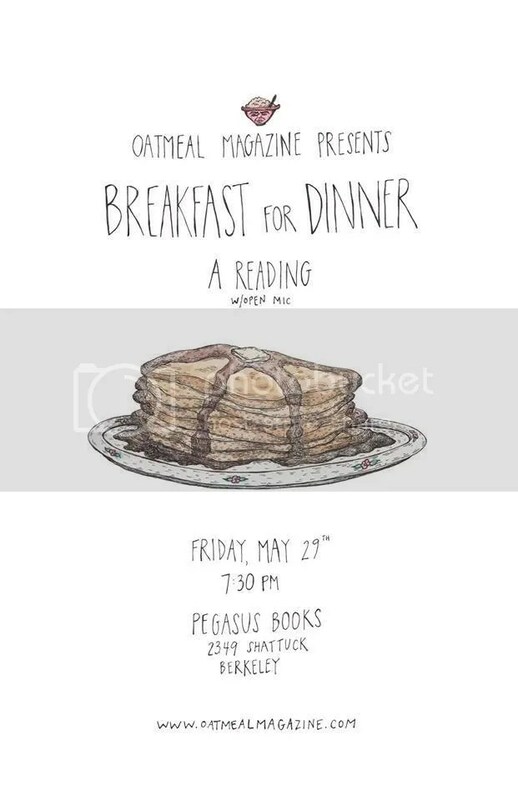 Come celebrate with us at this month’s Breakfast for Dinner reading on May 29th at Claire’s house! We’ll be celebrating 5 years of breakfast magic, Ali’s birthday, moms, and any other cool things you are into. Bring stuff to read or share if you feel like it! There also might be shirts with the image below printed on them, and there will be BBQ and good people and copies of the zine to purchase. We hope we’ll see you all soon! Posted in Uncategorized | Comments Off on May 29th! Breakfast for Dinner Reading // Oatmeal’s 5th birthday! Also, hello! Breakfast for Dinner Reading TONIGHT! We hope you all can make it to tonight’s Breakfast for Dinner reading at Pegasus Books in Downtown Berkeley. 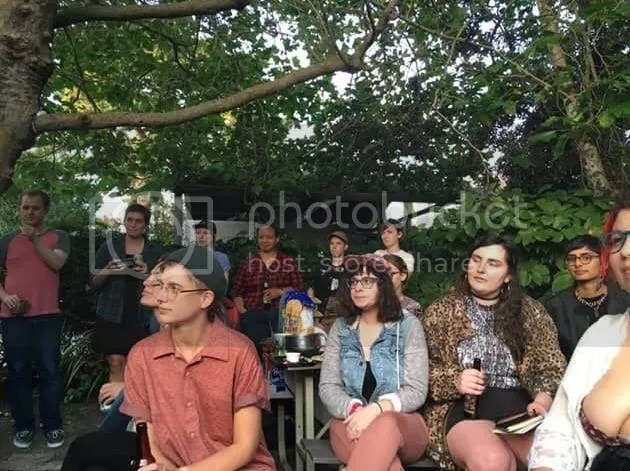 Come read and drink! We can’t wait to hear what you’ve been cooking up. Posted in Uncategorized | Comments Off on Breakfast for Dinner Reading TONIGHT!